Do you know the Riviera Nayarit? Well, you will know the destination after watching this six episode bitacora – my travel journal – on the region. Actually you will know more about the entire state of Nayarit as we visit places not on the coast including the capital city of Tepic. 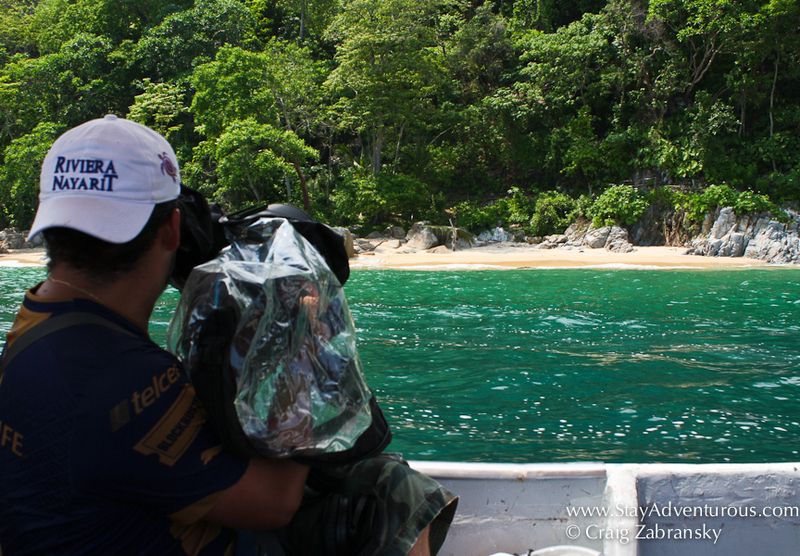 You will see first hand what to do in Riviera Nayarit. 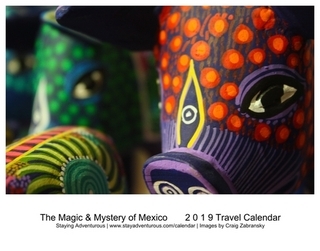 This first episode of the Bitacora, my Mexico Travel Journal, will excite you for the following five. Get ready for some Mexican March Madness, as I post all twelve videos over the month of March. Enjoy. « Episode 21: So, What is Your Favorite Travel Destination?